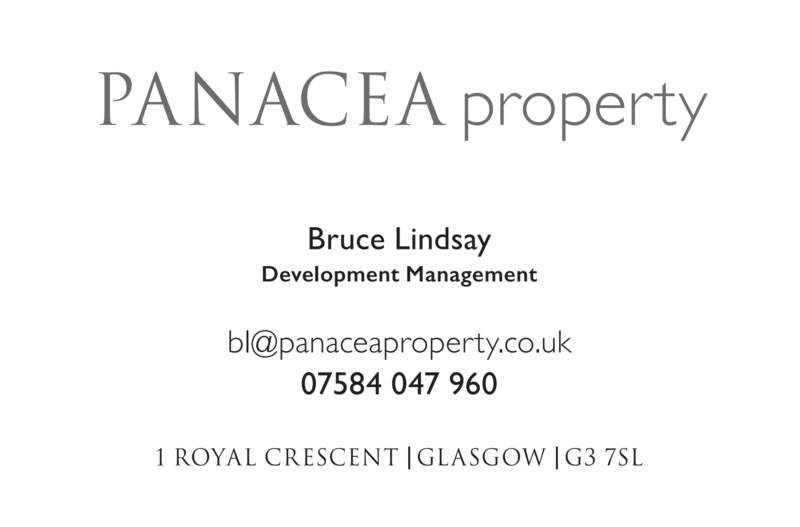 The team at PANACEA property has expanded once more and we are pleased to welcome aboard Bruce Lindsay to the company. 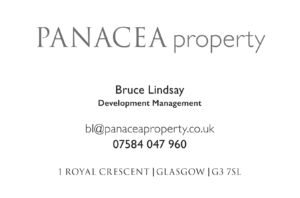 Bruce is delighted to be part of the team at Panacea and to be working on the wide range of projects that are currently being considered and ultimately delivered. He is looking to add to the tally of new situations and is therefore actively seeking new opportunities for residential and mixed-use developments, principally focussed on the Central Belt of Scotland. Bruce is embracing the Panacea desire for growth and delivery of high-quality outcomes and looks forward to delivering new deals for the company.